The two time WRC champion Marcus Gronholm is said to be exploring options that would see him back in a car for more than one event in 2010. Gronholm performed in the Rally Portugal and was very quick until an incident seen him out of the rally early. Marcus stated during the rally Portugal that he did not want the responsibility of running a full rally season. Where have I heard that before Michael. At the moment, it would appear that Marcus is looking for two rallies including Sweden and an event to be determined. The interesting bit of the whole ordeal is the team that Marcus may run with. 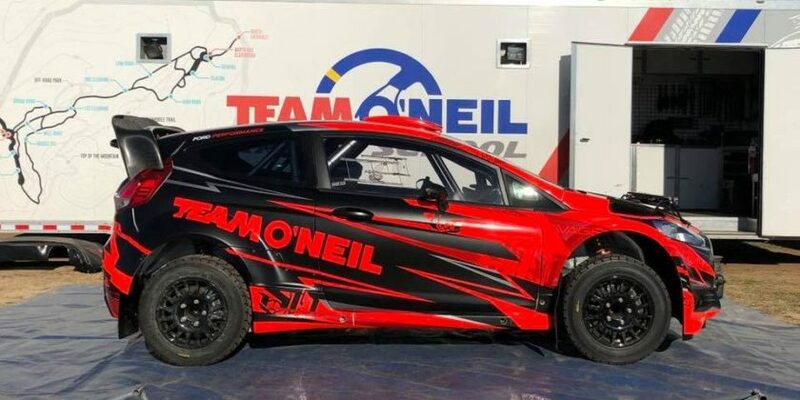 Gronholm has approached Petter Solberg and his team about running the events, however Petter has stated that Marcus better have a budget because the Norwegian is currently working on only half a budget. It may be easier if Petter secures a ride with another team and I am sure that Marcus will have no problem coming up with the cash to run a couple events. Does that mean that during those weekends Petter will run two cars? Probably not, but what will Petter do? We already know that Petter is beside himself on weekends that he is not in the car. It will be interesting to see how this all unfolds, however I must say that I am impressed that Petter has been able to have top class talent come to his team in the search for some rally action. His results were really good for a privateer team and I think a more impressive feat than that of Brawn GP. There is also the potential that Gronholm or Solberg could be in a Citroen Junior car next season after the loss of Russian teen Evgeny Novikov. The young driver was unable to secure funding for next season which could see a top star in the car until another driver can be signed. 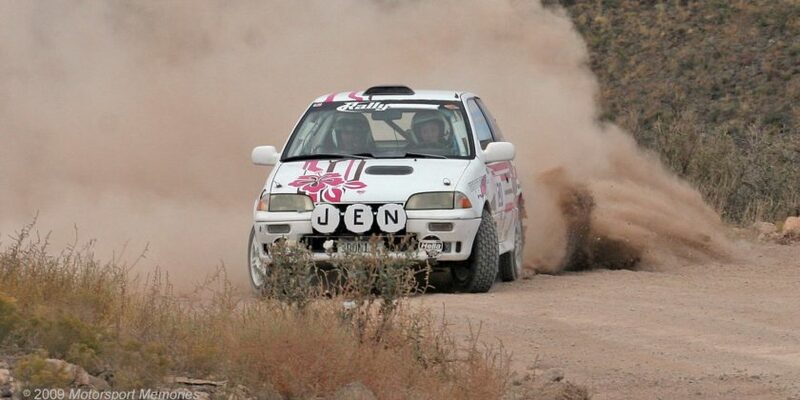 Rally silly season is officially on!